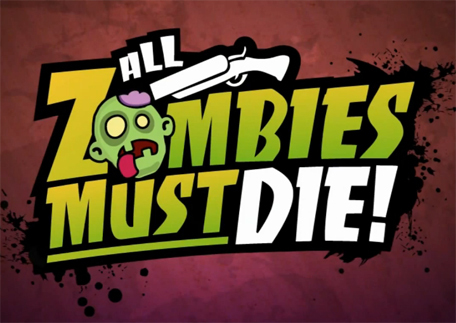 Not to be confused with Orcs Must Die!, All Zombies Must Die! 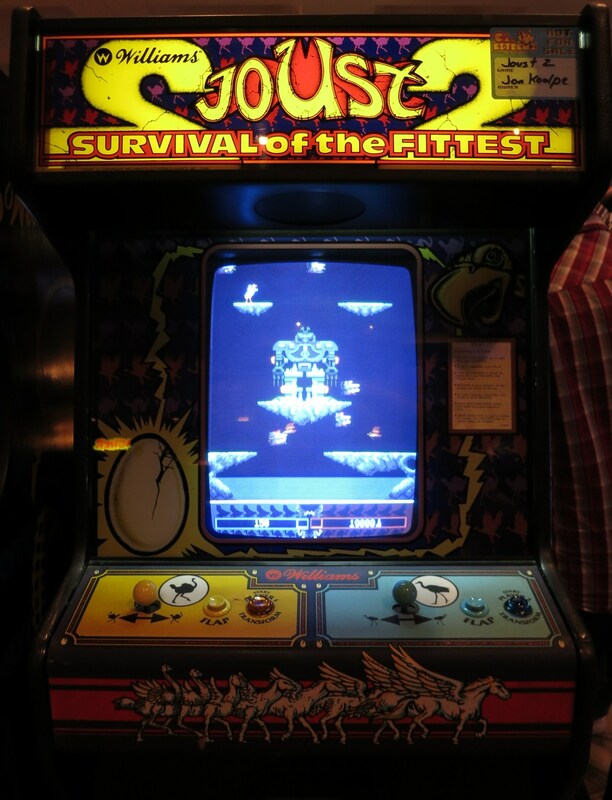 is a shooter/RPG hybrid with a good sense of humor on the Xbox 360. Though it can get monotonous and is on the easy side, with four players re-killing the undead all on one system this can be a definite good time. Check the action in the videos below and see for yourself why the zombie apocalypse is so much fun!